It certainly has been an eventful couple of weeks in terms of weather impacting our communities and hospitals. I like snow as much as the next person, but on the mountains and slopes, not on our streets or in our parking lots. What you accomplished during this time cannot be overlooked. Your commitment to providing our patients with the best care possible was put to the test by one of the largest blizzards on record to ever hit this area. To our patients it was business as usual and the challenges we faced were largely invisible to them. That is a testament to your dedication and professionalism. I am extremely proud to be your CEO. 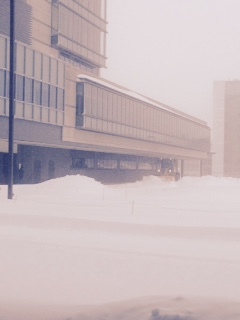 The UMass Memorial Health Care Marketing and Communications team looked through countless newspaper articles, videos, photos, social media pages and emails to capture some of the sights and sounds from the blizzard, and they are compiled into a video here. Again, thank you for your extraordinary response to this “one for the ages” blizzard. I am excited to see that there is a considerable amount of traffic on our Intranet site for the Innovation Fund. 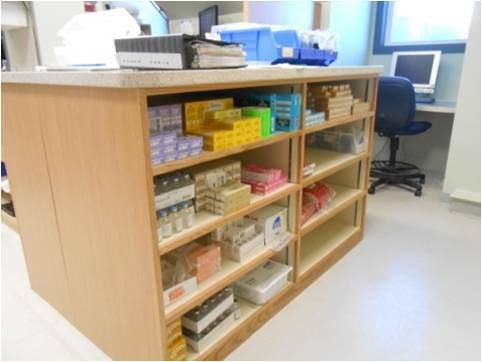 The pharmacy at HealthAlliance Hospital was the first organization to receive funding through this initiative. There is a noticeable difference in the look and feel of the pharmacy today compared to three months ago. 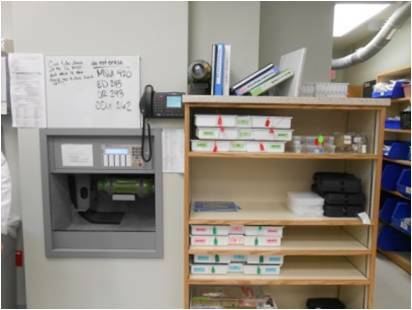 They have upgraded the work and storage space; implemented a better system for organizing code cart materials and have relocated the staff lockers all courtesy of the Innovation Fund. UMass Memorial is happy to invest in you and your ideas. I encourage every unit and department to visit the site and apply for funding to help take their ideas from the planning stage to implementation. For your convenience we have included a permanent link to the Innovation Fund web page on this blog site. This entry was posted in ; UMass Memorial Health Care, Access, Awards and Recognition, Blizzard, Champions of Excellence, Community, Employees, Idea System, Innovation Celebrations, Media Coverage, News and Announcements, Patients and tagged Clinton Hospital, Communications, employees, HealthAlliance Hospital, innovation, innovation fund, Marlborough Hospital, patient care, umass memorial health care by Eric Dickson, MD, MHCM. Bookmark the permalink.